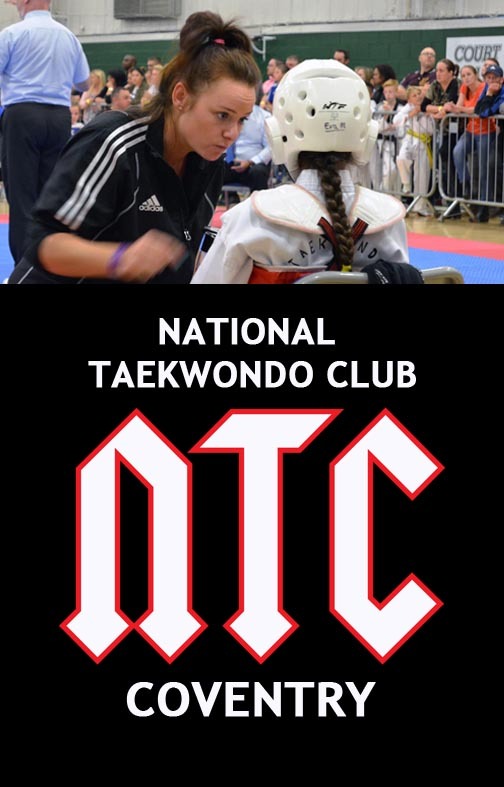 National Taekwondo Club offer classes for all ages and abilities at all of our locations. From age 4 and upwards, beginners to elite athletes are welcome. Taekwondo has been an Olympic Sport since the 2000 Sydney Olympic Games. Great Britain has had many successful athletes including double Olympic Champion Jade Jones, double Olympic medalist Lutalo Muhammad and double World Champion Bianca Walkden. You don't need to buy a suit (dobok) or any other equipment to try Taekwondo. All of our locations offer free taster lessons for new students. Come and give us a try, without any commitment. 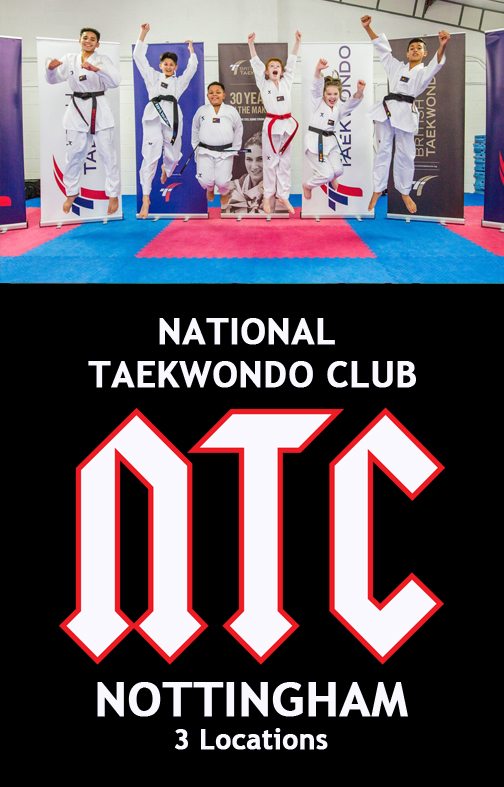 National Taekwondo Club was established more than five decades ago by Master Hetherington, making it officially the UK’s longest-serving Taekwondo Club. In 2009, the club rebranded itself as Nottingham Taekwondo Club as it was taken over by its current Chief Instructor, Master Mark. 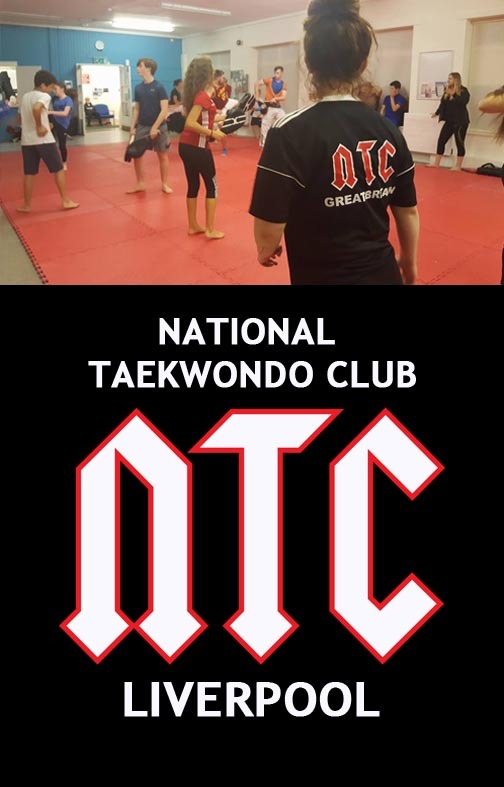 In 2017 the club rebranded again to National Taekwondo Club. At NTC you will be in great company. We have trained British and European champions. We have also had a number of students selected to train with and represent Great Britain. 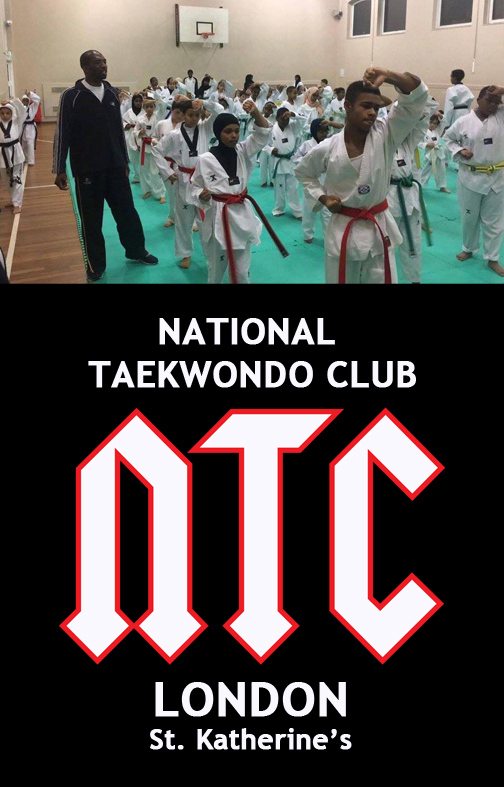 NTC are a member of British Taekwonodo, the Governing Body for World Taekwondo in the United Kingdom. British Taekwondo is also a member of the British Olympic Association (BOA). Taekwondo is a great way to meet new friends. At NTC many of our students (and parents of our younger students) socialise frequently outside of the club. © 2018 by National Taekwondo Club. All rights reserved.